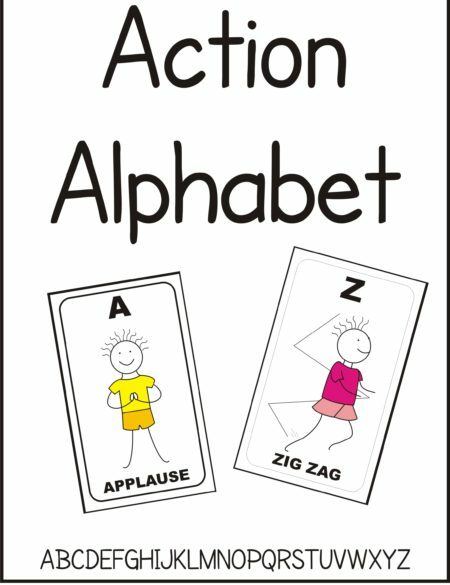 Preparation: Print out the templates. Cover the can with the template and tape or glue onto it. 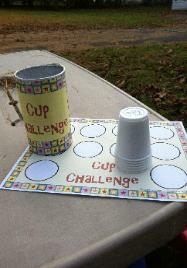 Write math problems, sight words, letters, etc on the bottom of the cups. For math problems you could write the answer inside the cup so the child can check the answers. Added bonus is the active supination of the forearm to read the answer inside the cup. Or you could put the problems or sight words inside the cup so the child has to supinate the forearm to read the academic material. 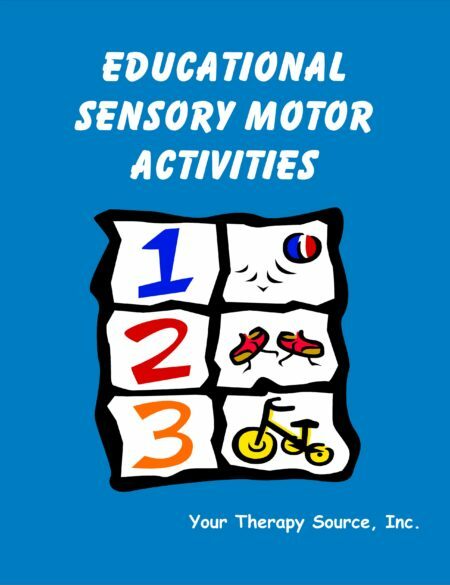 Activity: Hide the cups indoors or outdoors. On go, the child has to find all the cups and bring them back to the table to stack them or place individually on the place mat depending upon the child’s abilities. It is more difficult to stack the cups versus placing on the place mat. 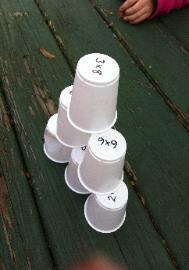 Before stacking each cup, the child must solve the math problem or identify the letter/word. When the tower is complete you could have the child throw a ball to knock the tower down. To add in balance skills, try kicking one cup off at a time – now that is a challenge!